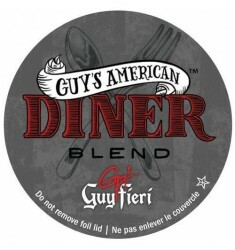 Guy Fieri American Diner Blend Coffee Enjoy a Canadian dinner the American way, with Guy Fieri, Ame.. Guy Fieri Bananas Foster Sweet banana, caramelized sugar and cinnamon flavours, brings me back to m.. 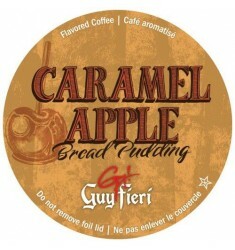 Guy Fieri Caramel Apple Bread Pudding Coffee Well guess what! Now you can enjoy Caramel Apple Bread.. 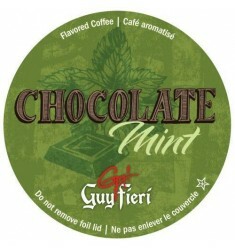 Guy Fieri Chocolate Mint CoffeeThis rich and creamy blend of chocolate and cool, fresh mint flavors .. 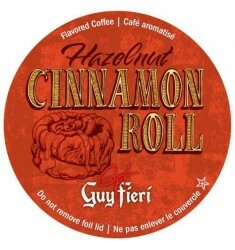 Guy Fieri Hazelnut Cinnamon Roll CoffeeSoooo good!!! Hazelnut, cinnamon,premium coffee, enjoy this w.. 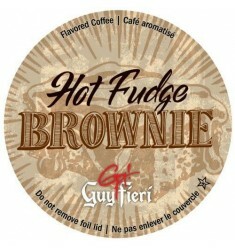 Guy Fieri Hot Fudge Brownie Coffee Try our chocolate on chocolate, hot fudge brownie coffee. Snuggl.. 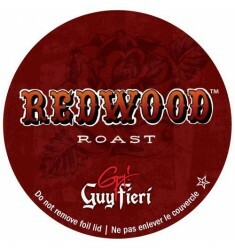 Guy Fieri Flavortown Roast Redwood Roast This premium coffee that will get your engine started in t.. 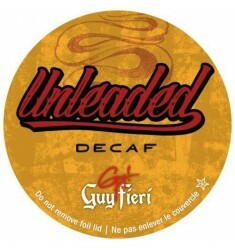 Guy Fieri Flavortown Roast Unleaded Decaf Coffee Do you need a pick-me-up but without the caffeine,.. 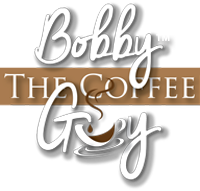 Guy Fieri West Coast Roast This super bold and dark roast coffee will warm you up and get you goin'..